Wednesday to Saturday from 5.30pm onwards. 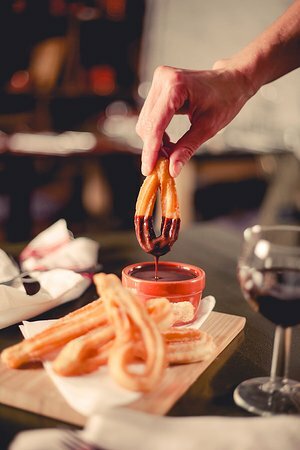 El Celler offers an authentic Spanish experience, with a selection of traditional tapas and dishes as well as a carefully designed wine list that combines wines from prestigious regions of Spain and other European countries. Another perfect night. Thank you!! 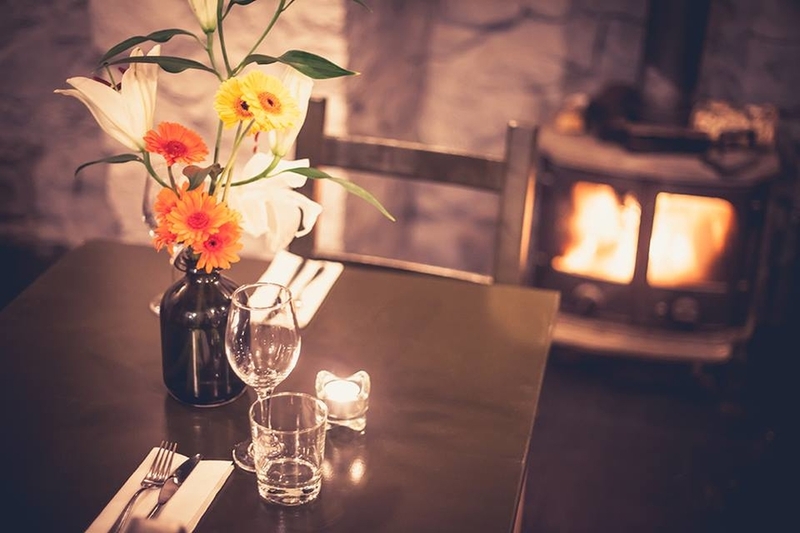 Great food, lovely atmosphere and great value. Loved it. If only can the waiting time be shortened.. it will get 5 stars for sure. Guess lack of manpower? The food was lovely but we had one veggie out of four people. All of the veggie options came first so we tried not to eat her food but we were really hungry so we ended up caving. 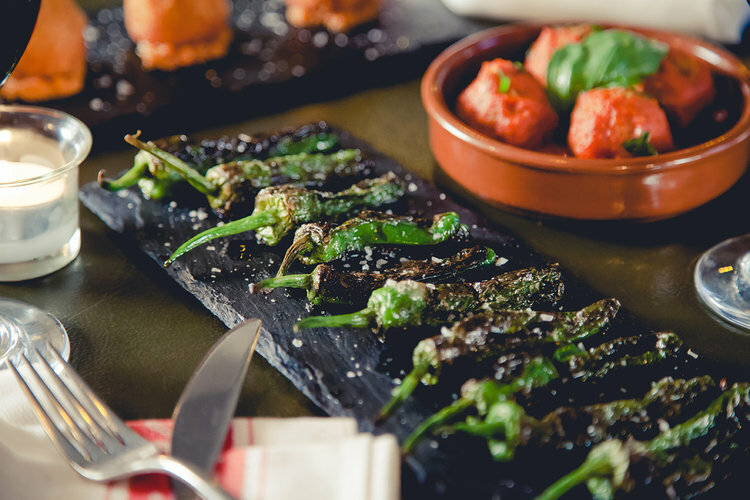 Maybe ask who’s a veggie so that the whole table can share the tapas. This was fab! Loved it all. Definitely recommend. First time here and we will definitely be back. 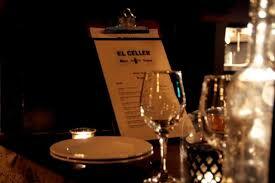 Tapas are a favourite of ours and El Cellar is now our favourite tapas restaurant in Dublin! The service was just the right level of friendly, food was yummy, and I like that there was a special as if we become regulars, this will help keep the menu varied. Really lovely food. Service was very good. Venue was quaint. Authentic tapas with good selection of wines. Excellent service, atmosphere and food! Hi- I ate here once before and had ludicrously bad service and it kind of ruined it. Just wanted to say that i returned last night and service was great, no complaints! Well done. Fantastic place. Blackrock needs more businesses like this one that takes pride in everything they do. Lovely restaureant. Food was gorgeous. Nice atmosphere and staff were top notch. Will definitely be back..
Lovely food, top service and great value. Great atmosphere. Food and staff are lovely. Looking forward to returning again.